Whether you’re new to smoking/vaping weed or whether you are a seasoned smoker/vaper, you still need to choose the right strains for you to get the effect you desire. 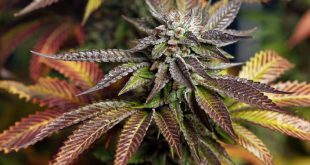 While there are two types of weed grown – Sativa and Indica – there are a plethora of different hybrids out there too, so it can be really hard to choose the best one to suit your preferences. When choosing a strain, you need to consider the effect that you’re hoping to achieve and your preferred experience. 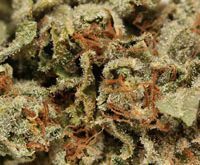 In this article, we look in depth at the Indica strains – what they’re known for and what they can do for you. What Are Indica Strains Like? 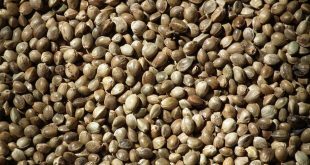 What Effect Does Indica Produce? 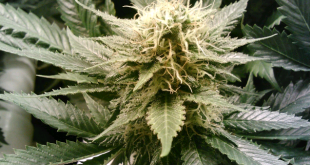 Indica plants originate from the high altitude cool climates of Pakistan and Afghanistan. These plants are shorter than the Sativa varieties and generally measure around two to four feet in height. They have a thick coat of resin which the plant has developed to protect itself from the cold weather conditions in its natural environment. 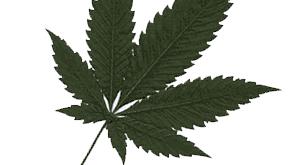 Indica plans are usually a dark green and have dense branches, with wider leaves the the Sativa plants. As they are compact in size and have a high yield, they are very popular with people who grow their seeds indoors, and they flower within six to eight weeks. They are also popular with outdoor growers who live in cooler climates as these hardy plants can withstand harsh weather conditions. The taste and aroma of a ground up Indica bud is fairly sharp and pungent, often with fruity overtones. Indica strains are known for their sedative, chilled out effect which is perfect for any user who wants to experience complete relaxation. These strains are helpful for those who suffer from insomnia and need to find a way to get to sleep as they promote drowsiness. They are also good for reducing pain and nausea as well as treating migraines. One of the characteristics of vaping an Indica strain is that it produces a feeling of heaviness and lethargy. 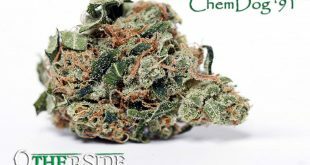 Some of the other side effects of a true Indica variety include a dry mouth and heavy eyes together with an increase in appetite. Although some people do use Indica strains for recreational purposes, lots of others use this variety of weed to treat medical problems. Indica varieties are known to be useful in treating inflammation, nerve damage, muscle spasms, insomnia, aniety, back pain, arthritis, MS and pain. This is because traditionally Indica strains have a lower level of THC and a higher level of CBD and CBN. 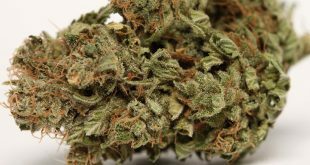 There are numerous varieties of Indica available, however some of the best known include Northern Lights, Blueberry, Sensi Star, Master Kush and MK Ultra. These days, many Indica strains are combined with Sativa varieties to produce a hybrid plant which combines the best features of both types of strain for an even better vaping experience.